We have made some changes to the tournament schedule. Starting in May, the first tournament of the month will be an 8-ball event that is only open to women. Right now it is planned that the remaining tournaments will be open to both men and women. 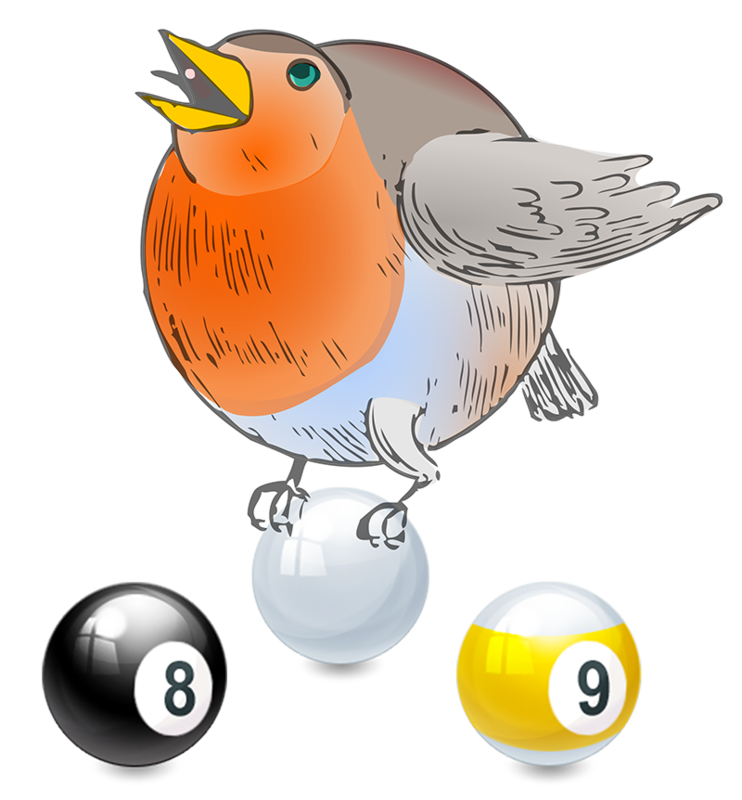 The Upcoming tournaments section of the Home page on the website will include the following information: Format of the event (8-ball, 9-ball, or 10-ball), followed by the date of the tournament, followed by the time of the tournament, followed by a new field showing the genders that may enter (either F for female, M for male, or M/F for both), followed by a number equal to the entry fee for the event.